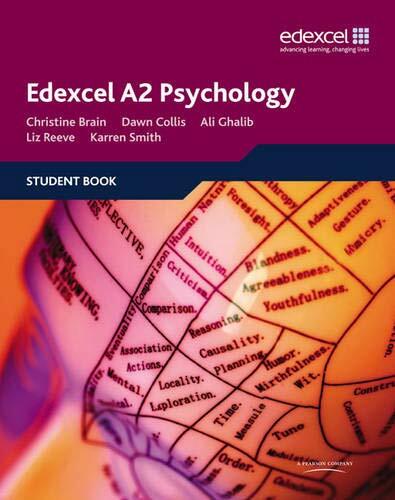 Useful resources for your A-level Psychology course compiled by your librarians. 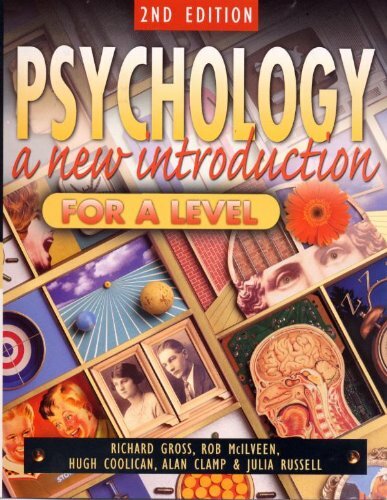 Psychology for AS level by Michael W. Eysenck. 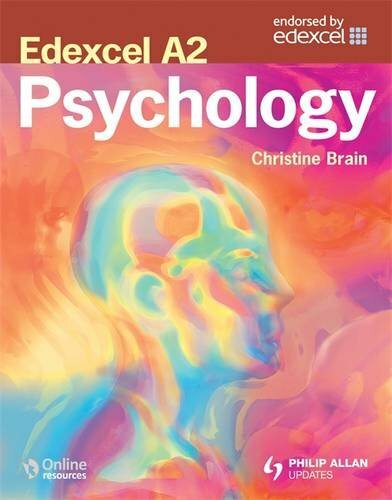 There are many interesting Psychology books in the Senior Library, you can search the catalogue using the search box above, choose TTS Infiniti. 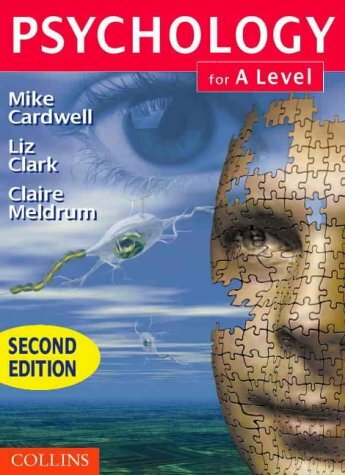 If you have any problems contact me or any of the librarians, we're always happy to help! 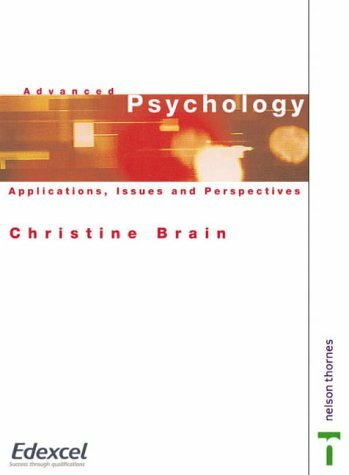 The books in the Senior Library are organized in Dewey Decimal Classification order; each subject area is given a specific number. 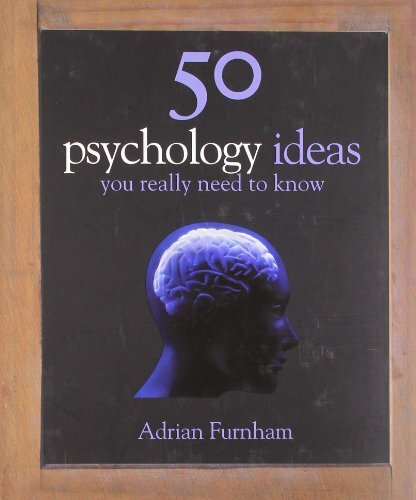 A number of books on Psychology are shelved at 150-158 but other useful books can be found by searching the OPAC. 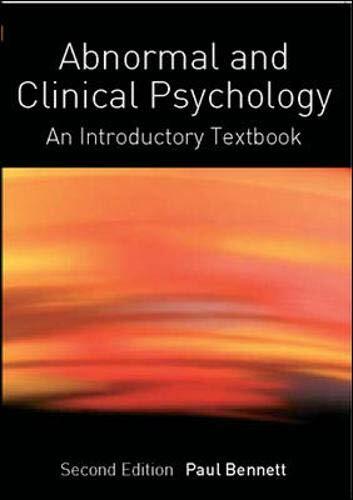 Here is a selection of the Psychology books held in the library, you can also find some fiction books below which cover some interesting aspects of Psychology and will provide useful background reading. 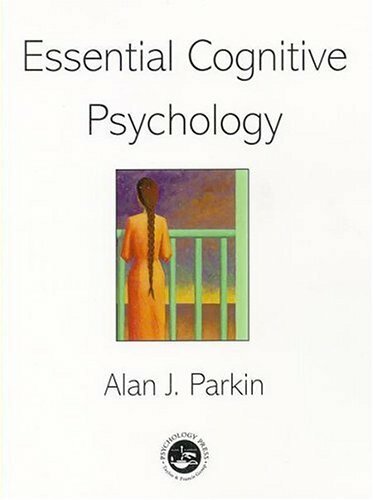 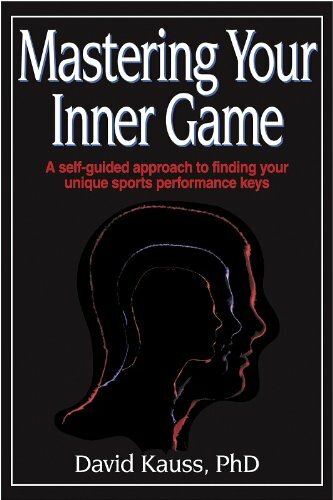 Essential cognitive psychology by Parkin, Alan J.
Mastering your inner game by Kauss, David R.
Success in psychology by Twining, K.
The REVISED Online Psychology Dictionary now defines and provides examples for 521 psychology related terms.